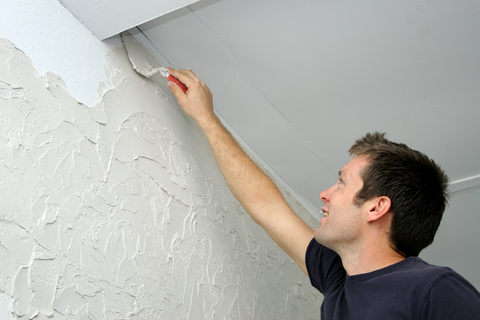 A common problem in almost every home is drywall repair. 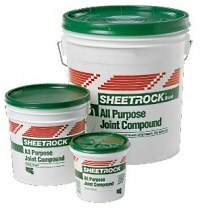 Anytime we are indoors we are usually surrounded by drywall – a less than perfect building material. 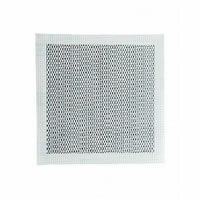 It’s fragile, is easily ruined by a bit of water and can be a magnet for mould. 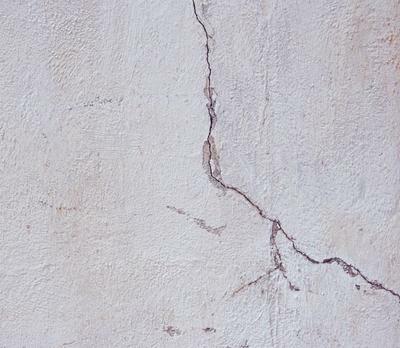 Yes, there are water-resistant varieties now, but drywall can still be miserable. 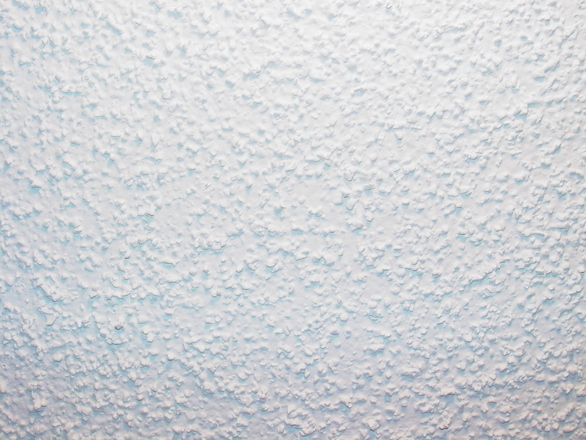 Just think of the first time you tried hanging a picture before realizing it’s not that simple on drywall. However, we have not come up with anything better. 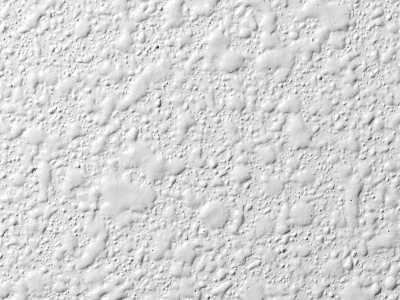 It’s been around for decades, having replaced plaster. Plaster had far worse drawbacks. Among them, it takes forever to dry and is much more labor-intensive to install. 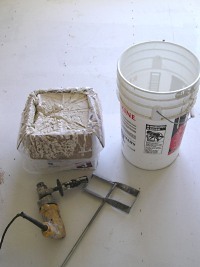 Drywall was a great idea because it’s like applying plaster except most of the messy work is done in a factory, and it’s shipped to your home ready to install. 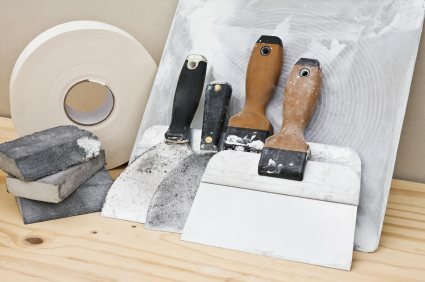 Before you know it the job is done, and only later do you realize that you tackled one of the most dreaded jobs of home remodeling. 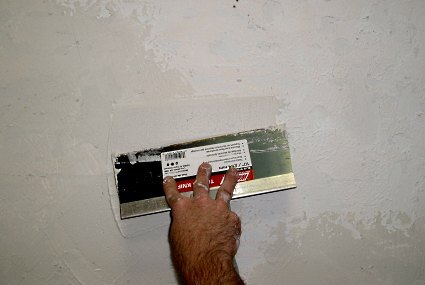 Repairing drywall is even easier. 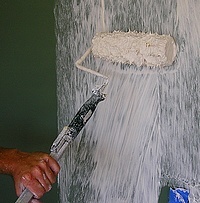 No matter how well drywall is hung and finished, eventually it will need repairs. Daily life brings about all sorts of wear and tear, like doorknobs creating small holes in walls. Even if every adult, child and pet is a perfect family member and each manages to not cause any damage, natural processes will still slowly take hold. 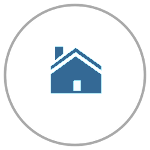 The rigid materials that give our houses their structure eventually start to shift due to natural expansion and contraction. 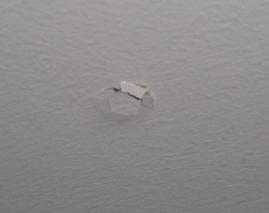 Drywall will crack. There’s no need to be anxious. 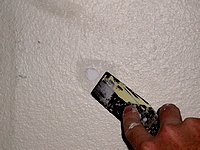 Even extensive drywall damage is fixable, even if it means replacing large pieces. 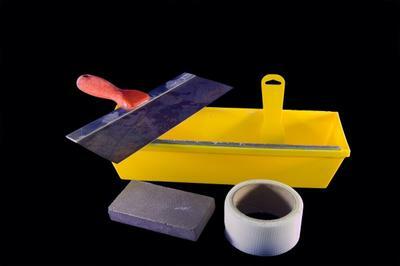 Most drywall repairs require just basic skills, tools and drywall patching mud. 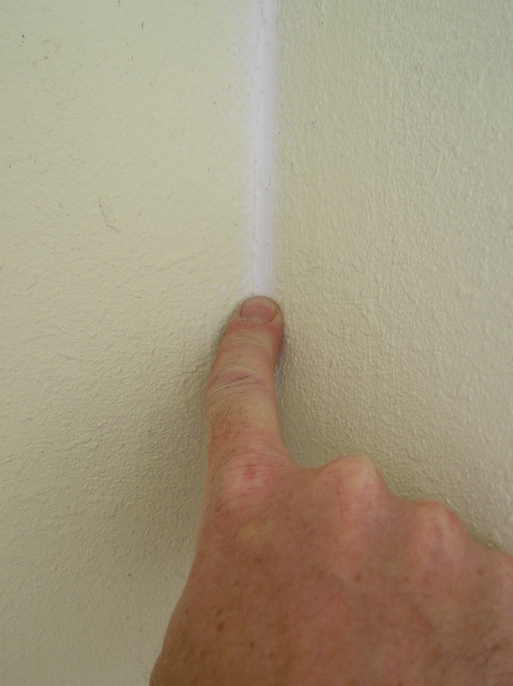 The following articles will guide you on how to do most of the drywall repairs in your home. 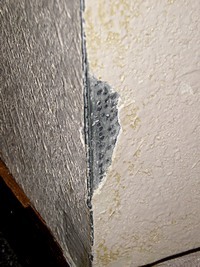 Homex “Wall Patch”…fenagled & spackled the doorknob hole.